The MBA Emerging Economies Leader for Social Change Scholarship has a value of £10,000 and will be awarded to a high calibre International student with 3 or more years work experience joining the Stirling MBA in September 2018. Eligibility: This scholarship will be awarded to an exceptional International student who has the potential to be an ambassador for their course, to contribute to the academic community and to effect change in their home country. 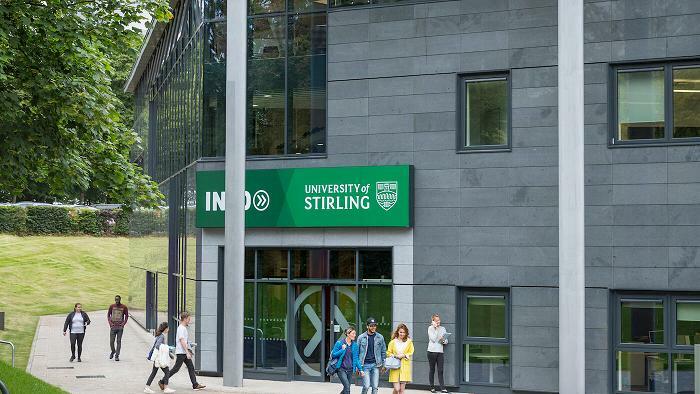 Students must hold or expect to obtain an offer (conditional or unconditional) of a place on the full time Stirling MBA for entry in September 2018. How to Apply: Complete the Scholarship Form , ensuring that all sections are answered legibly, and provide a statement of at least 500 words on why a scholarship would help you, and what your career or educational aims are for the five year period after you graduate from the MBA.